My name is Tracy L Pass (yes that is my real name!) and I live in Meidrim near to Carmarthen. 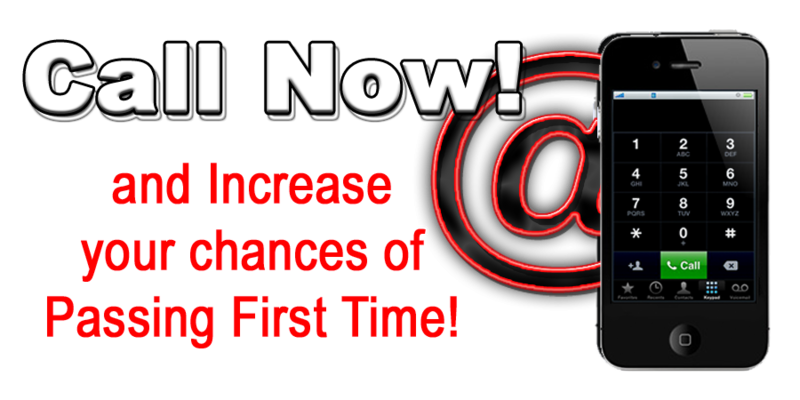 I am a ´Grade A´ fully qualified DVSA Approved Driving Instructor with an exceptionally high first time pass rate. The Driving School was established in 2003 and is a family-run business. 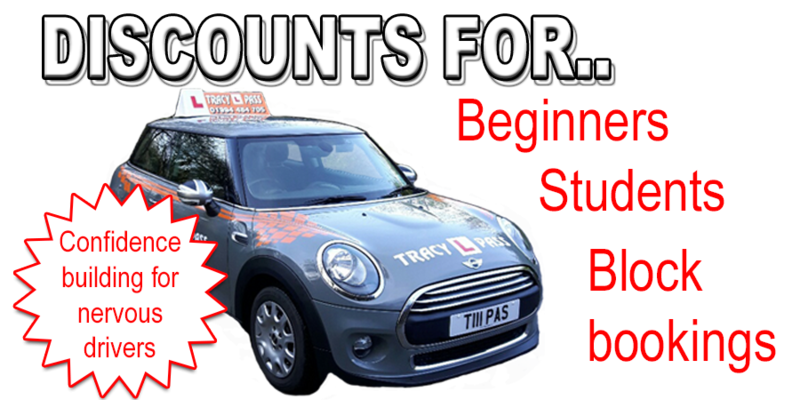 When you learn with my Driving School you are supported through every aspect of the learning process from theory to the practical test, Pass Plus, motorway tuition and refresher courses. Even if it´s just confidence building you need, we are here to help. Our training courses are designed to suit you and your budget whatever your age or experience. We truly are the Driving School that goes the extra mile! The local Driving School you can trust. Driving lessons with a Top Grade A, fully qualified female instructor in a dual controlled BMW Mini. Your friendly Carmarthen Instructor.